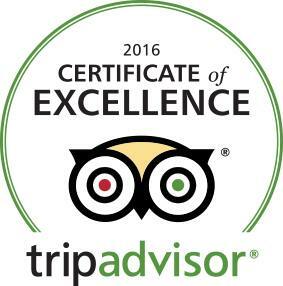 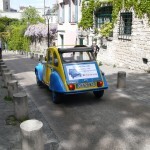 We are proud to introduce you Eglantine! 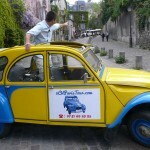 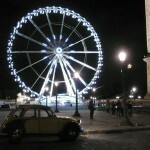 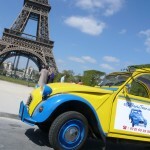 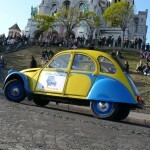 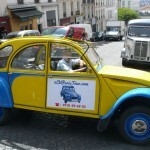 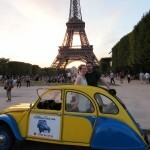 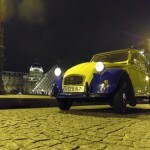 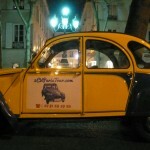 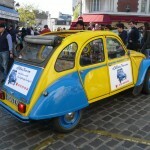 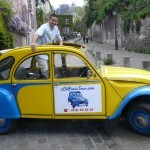 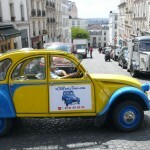 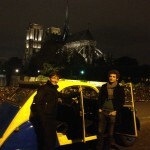 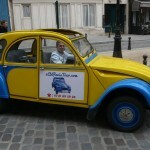 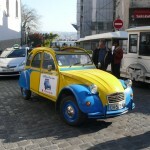 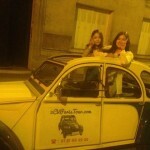 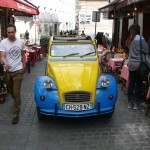 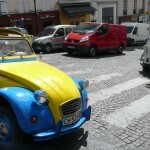 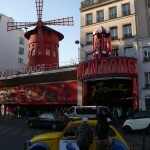 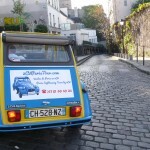 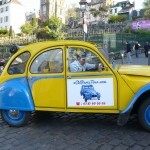 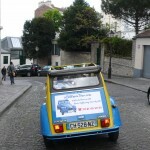 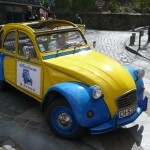 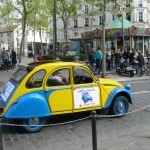 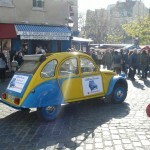 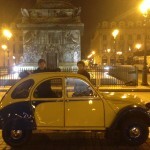 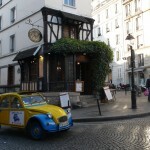 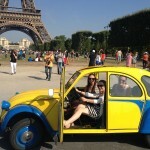 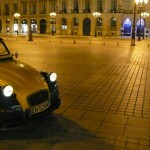 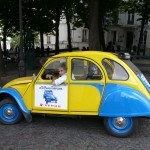 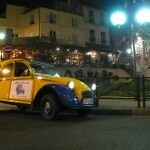 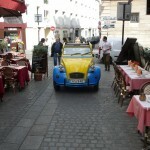 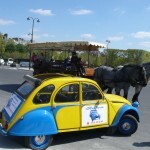 Eglantine is our 2CV! 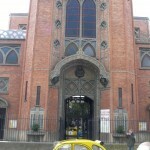 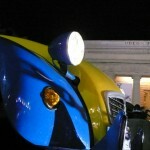 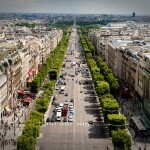 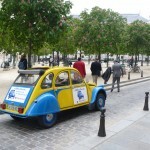 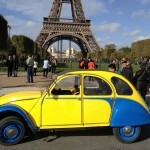 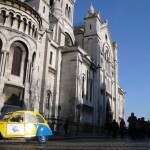 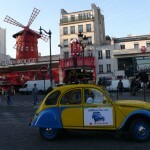 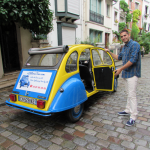 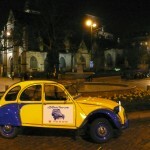 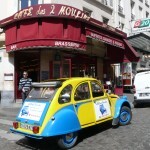 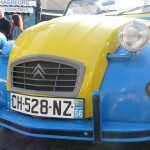 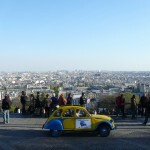 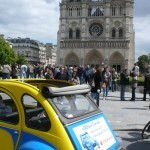 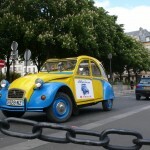 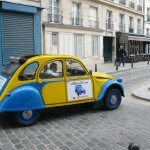 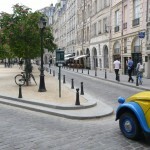 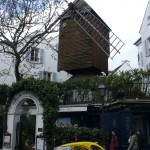 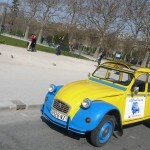 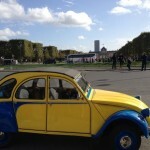 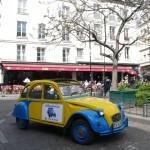 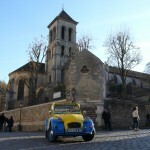 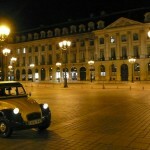 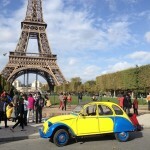 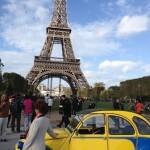 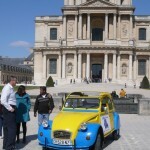 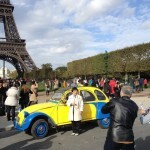 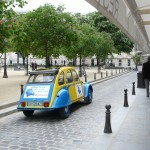 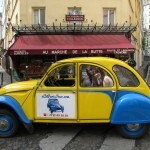 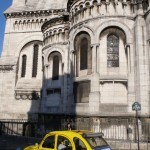 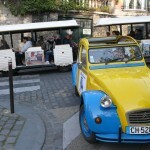 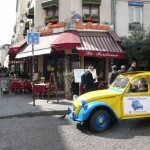 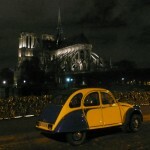 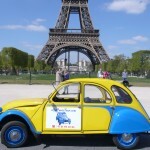 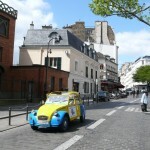 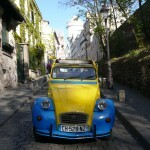 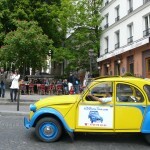 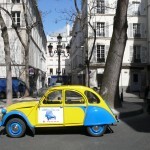 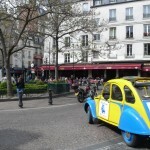 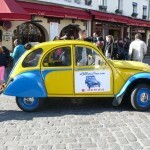 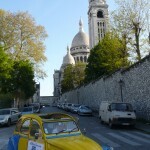 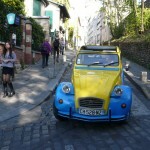 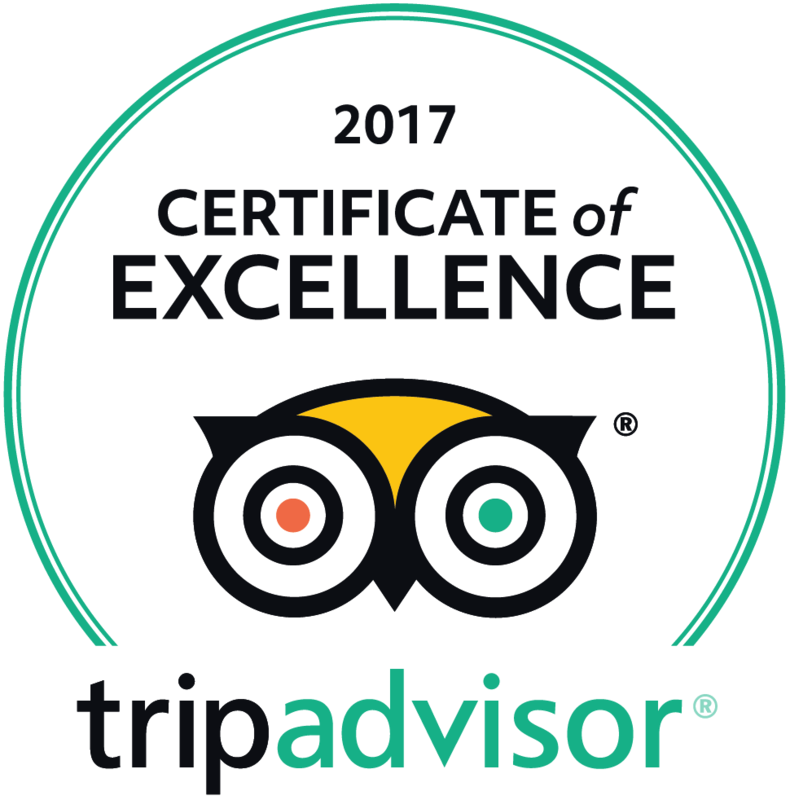 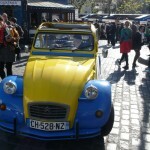 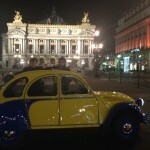 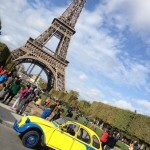 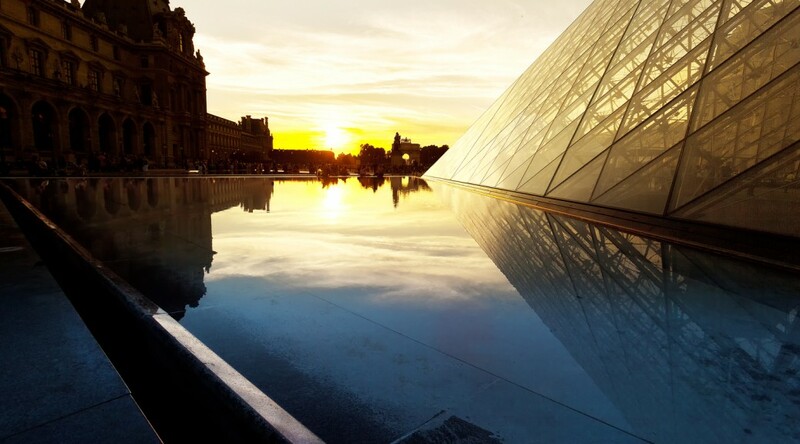 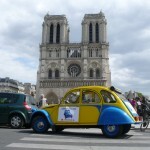 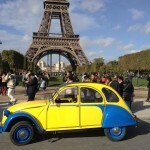 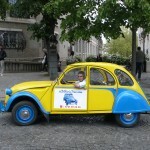 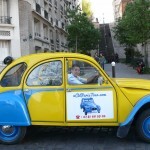 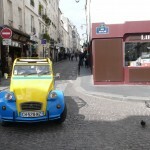 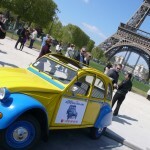 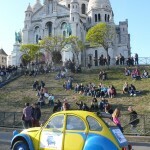 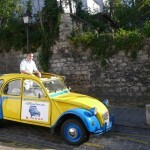 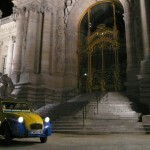 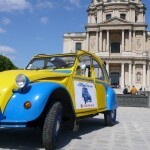 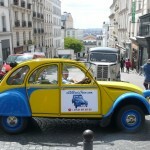 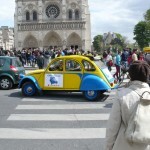 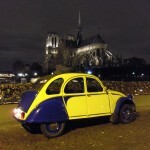 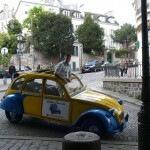 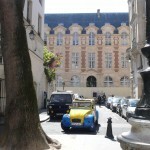 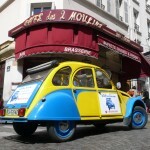 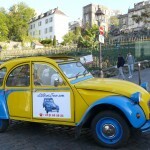 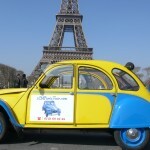 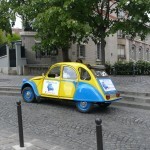 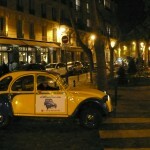 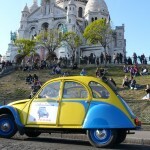 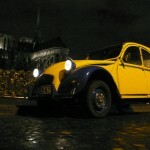 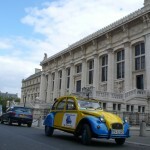 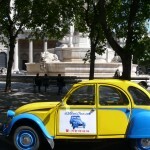 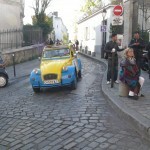 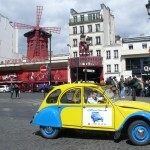 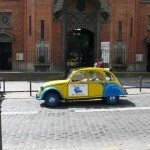 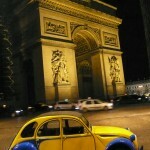 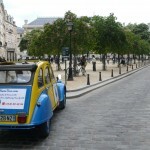 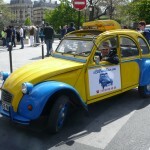 Blue and yellow, our little princess knows every street, every place and will allow you to discover the Paris we all love! 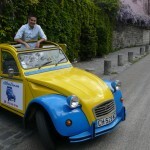 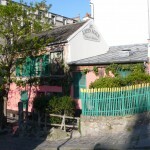 Eglantine has an open roof, very nice for a sunny promenade!